We are supporting you with measurement instruments for light and optical radiation especially into the European territory. OPTE-E-MA is offering a selected range of innovative and high-quality products of small and medium-sized enterprises. 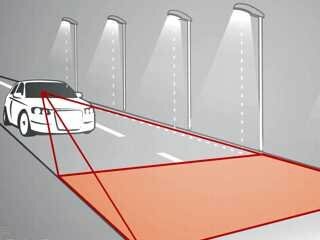 LMK Systems are powerful tools for measurements and analysis of complex light distributions like road illuminance to be characterized according DIN EN 13201.